 EN Interreg SI-AT – Page 4 – For a better future. The Cooperation Programme Interreg V-A Slovenia-Austria is a cross-border cooperation programme between Slovenia and Austria in the programme period 2014-2020. In the frame of the Programme cross-border projects will be co-financed that will contribute to the harmoniuos development of the participating cross-border regions. The Open Call for Proposals in the frame of the Cooperation Programme Interreg V-A Slovenia-Austria is intended for co-financing projects of cross-border cooperation between Slovenia and Austria in the programme period 2014-2020. For the co-financing of projects 44,9 Mio EUR ERDF funds are available. Register for the E-Newsletter and you will receive all messages and news in the frame of the Cooperation Programme Interreg V-A Slovenia-Austria via E-Mail. The data provided will be used for notification purposes only. 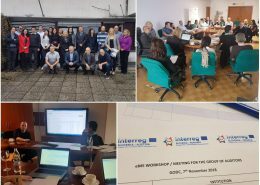 In the programme period 2014-2020 the electronic Monitoring System (eMS) will be used in the frame of the Cooperation Programme Interreg V-A Slovenia-Austria. The Operational Programme Slovenia-Austria 2007-2013 is the forerunner of the Cooperation Programme Interreg V-A Slovenia-Austria, since it was the cross-border cooperation programme between both countries in the period 2007-2013. In the frame of the Programme, 89 projects were co-financed with ERDF funds and successfully implemented. On this website you can find all relevant information about the Cooperation Programme Interreg V-A Slovenia-Austria in the programme period 2014-2020. In the Programme there are 44,9 Mio EUR funds from the European Regional Development Fund available for the co-financing of cross-border projects. 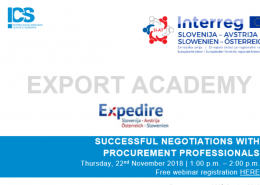 The project EXPEDIRE invites you in the frame of the EXPEDIRE EXPORT ACADEMY to participate in a live webinar on the topic Successful negotiations with procurement professionals which will take place on 22 November 2018. The Government Office for Development and European Cohesion Policy in its role as the Managing Authority and Joint Secretariats (JS) for the Cooperation Programmes Interreg V-A Slovenia-Austria, Slovenia-Hungary and Slovenia-Croatia delivered a presentation of the new version of the electronic Monitoring System to the representatives of the Groups of Auditors. 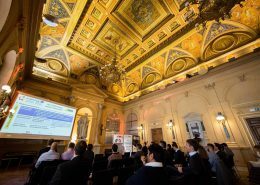 On Tuesday, October 2, 2018, the first business meeting took place in the Alte Technik at the TU Graz as part of the ABS Network project in Austria. 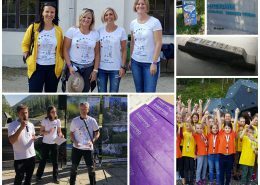 On Friday, 21 September 2018, the event "Experience the cross-border Geopark", which was organized in the frame of the Cooperation Programme between Slovenia and Austria in cooperation with the programme partner Amt der Kärntner Landesregierung and the project partner Geopark Karavanke/Karawanken, took place in the frame of the European Cooperation Day 2018.